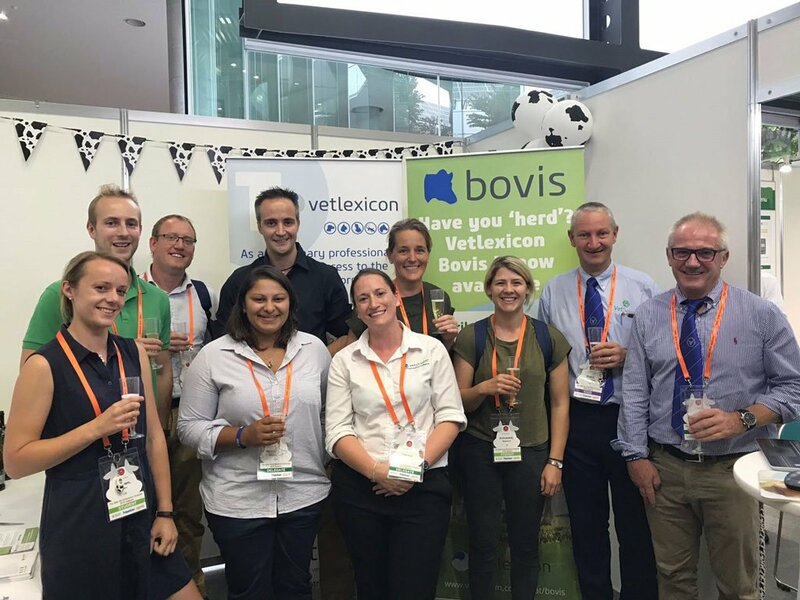 Veterinary digital content specialist Vetstream has extended its Vetlexicon service with the launch of Bovis, a practical, peer-reviewed online clinical resource for veterinarians working with cattle. Bovis contains more than 750 articles and 1,500 images and videos from more than 120 of the world’s leading experts in cattle medicine to help veterinarians deliver best-practice care. It also contains more than 50 factsheets to support farmer education. Bovis was launched at the World Buiatrics Congress which recently took place in Sapporo, Japan. Vetlexicon is the world’s largest online peer-reviewed veterinary reference service and already includes Canis (dogs), Equis (horses), Felis (cats), Lapis (rabbits), Exotis (exotics) and Practis which supports practice managers. Vetstream is working to complement its existing services with a range of livestock resources of which Bovis is the first. The services are accessed via subscription and feature content from more than 1,000 leading veterinary clinicians from around the world. Vetstream has also partnered with Wiley and CABI, which have provided some of the content. Each service is updated weekly and is accessible from any internet-enabled device. “As they spend so much time out of the practice, either on farm or travelling between clients, we felt that a Vetlexicon service would be an ideal resource for livestock veterinarians as it can provide species-specific clinical information which they can access quickly and easily through their smart device,” Dr Mark Johnston, managing director of Vetstream, said. “This saves them from having to rely on possibly out-of-date textbooks, that are often not where they are supposed to be in the practice.